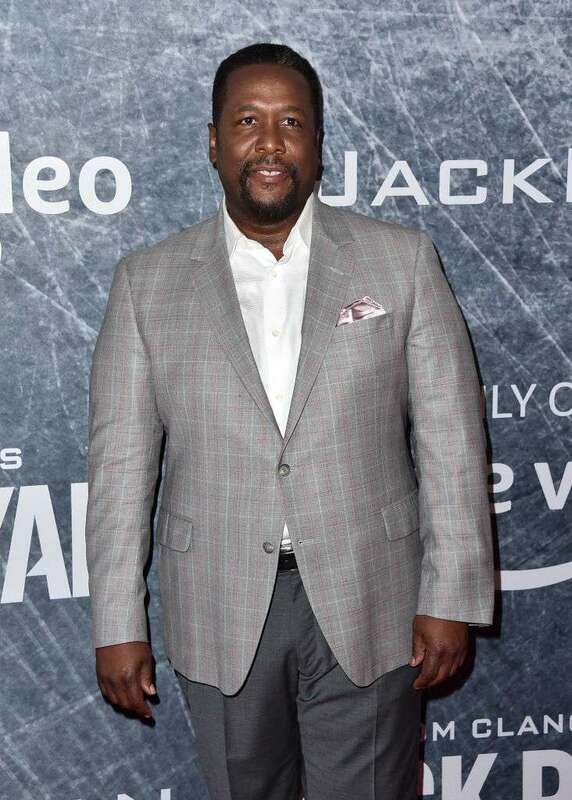 Meghan Markle’s onscreen father, Wendell Pierce, arrived in London earlier these days and shared his excitement ahead of the royal baby’s birth. Royal watchers are so excited ahead of the birth of Prince Harry and Meghan Markle’s first baby. 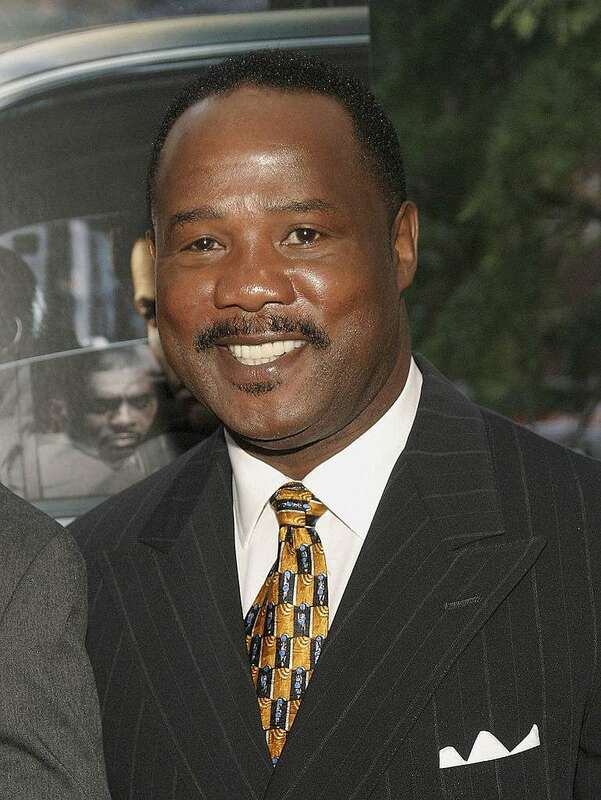 Meghan’s onscreen dad from the popular series Suits, Wendell Pierce, is also very happy about the royal mom-to-be. Pierce arrived in London for shooting in Deal of a Salesman. In a recent tweet, Wendell expressed his excitement about the royal baby’s birth. Meghan’s onscreen parent tweeted that he is happy for Meghan and her Harry and gives his blessings to the lovebirds. Meghan, I’m very happy for you. Blessings. Wendell Pierce and Meghan Markle are on pretty good terms since their 7-year work on Suits. Pierce also attended Harry and Meghan’s wedding last year. Fans even consider Wendell to be a better father for Meghan than her biological dad, Thomas Markle. 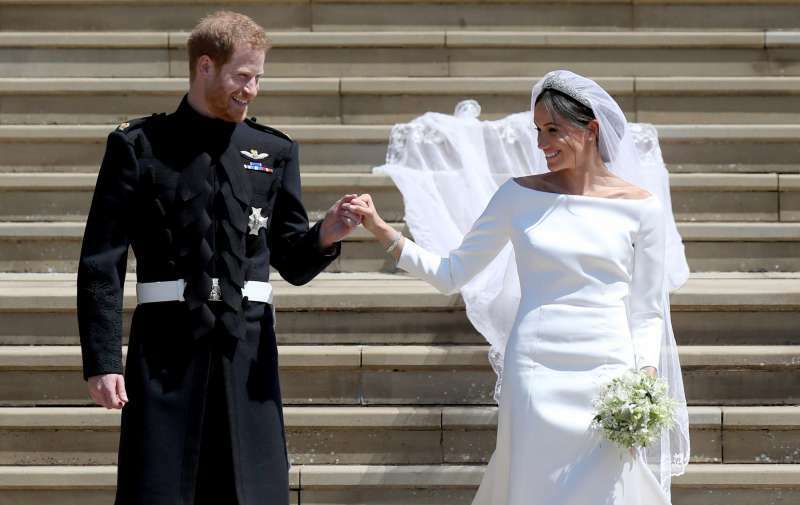 The one thing that was clear Meghan was extremely happy. She had a glow. I knew she was in love. It’s good that Meghan has such great support, at least, from her onscreen dad, considering the fact that her real father is likely to never meet his grandchild at all, according to the royal biographer. 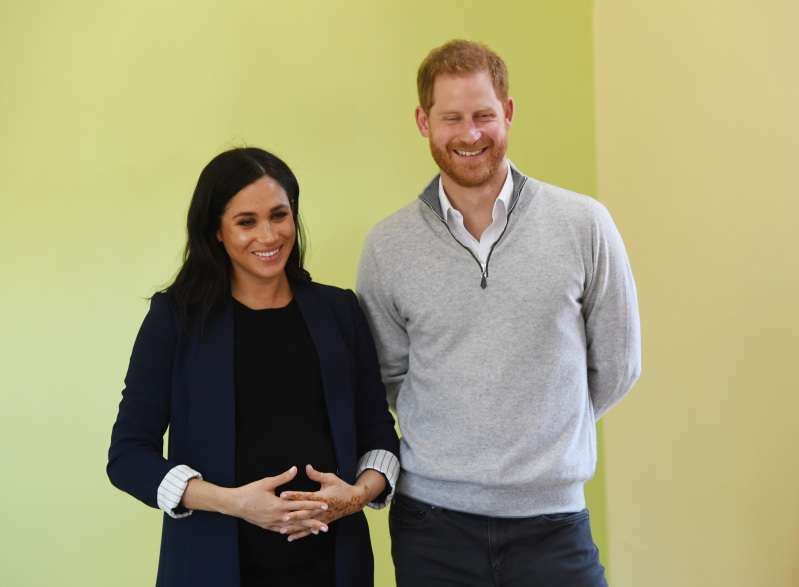 Baby Sussex is on the way! Fans can’t wait for his/her anticipated arrival. What about you?